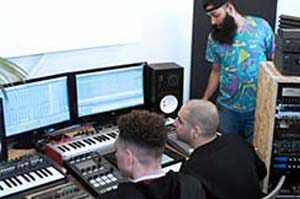 We train, develop and connect artists in the electronic music scene through 1-2-1 lessons, studio sessions, workshops, radio shows, club events and meet ups with our community of professionals and fresh talent. 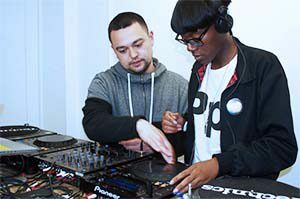 With her origins firmly rooted in UK Grime Music, East London born A.G has carved out a reputation as a talented DJ, radio personality & more recently, beatmaker. 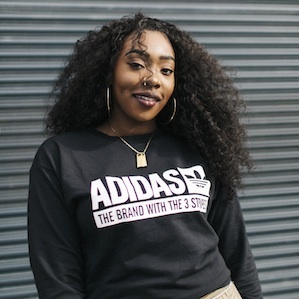 Noted as one of the 9 Grime DJs to watch by Complex and in the forefront of the Grime scene by The Fader, A.G has been featured on Beats1, BBC Asian Network, BBC 1xtra, Rinse FM, Radar Radio, & NTS where she currently presents The MnM Show fortnightly, a Grime showcase with a exciting acts guesting, including P Money, Jammz, Logan Sama, Trim, Novelist, Discarda & President T etc. When she's not headlining club nights; A.G can be found on festival line ups like Outlook, Wireless, Afropunk & Nyege Nyege Festival - East Africa’s biggest music festival. 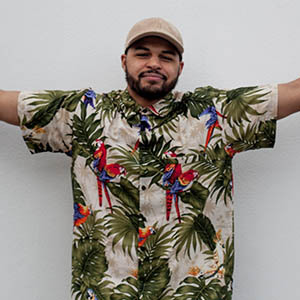 Our resident turntablist, specialising in Hip Hop and Future Beats, and co-founder of London party collective The Pipe Dreamers; Chux is in demand playing for Jazzy Jeff, Little Simz, NIKE, UEFA at iconic venues like The Jazz Cafe, XOYO, The Social, and Bestival and Fresh Island in Croatia. Up to date on all things tech, Chux is our in house Serato expert too. 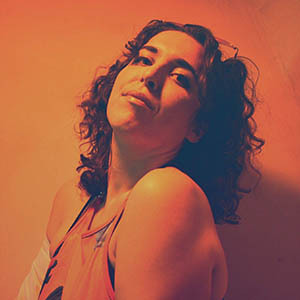 EPs for Enchufada, remixes for Mixpak, NLV Records & Man Recordings; Mina's vibrant and melodic tracks fuse together all kinds of syncopated rhythms from around the world; collaborating with vocalists and producers from Peru, Sierra Leone and Ghana, where she also ran music production workshops for women. Recognised by FACT Mag as producer to watch for 2016 + Mina's recent Boilerroom was the most watched debut! Producer, singer, songwriter, multi - instrumentalist and DJ, Mwen, makes soulful electronic music. Her productions have been played on BBC Radio 1, BBC Radio 6, XFM, NTS, Rinse FM, Sub FM, Juice FM, Radio Frequency Leeds, been supported by radio DJs including Rob da Bank, Mary Anne Hobbs and Tom Robinson and synced to TV and fashion film. 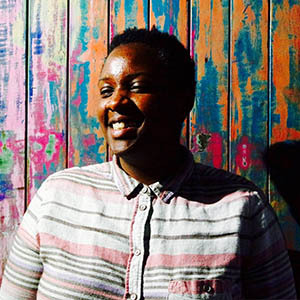 Mwen is also a founding member of Goldsnap, putting on parties and workshops around London predominantly for LGBTQIA people of colour. Founder of yung_ldn collective and pioneer of internet movement, Wave, with numerous radio appearances at BBC Bristol, Represent and Kiss FM. 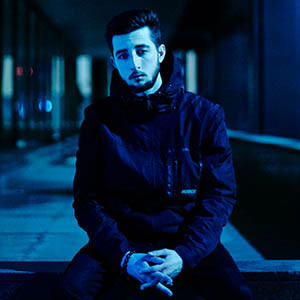 Aron has over 10 years professional production experience under his belt specialising in underground electronic and Grime / Trap / Wave club sounds as well as multi-genre productions and mix downs for artists, singers and songwriters.